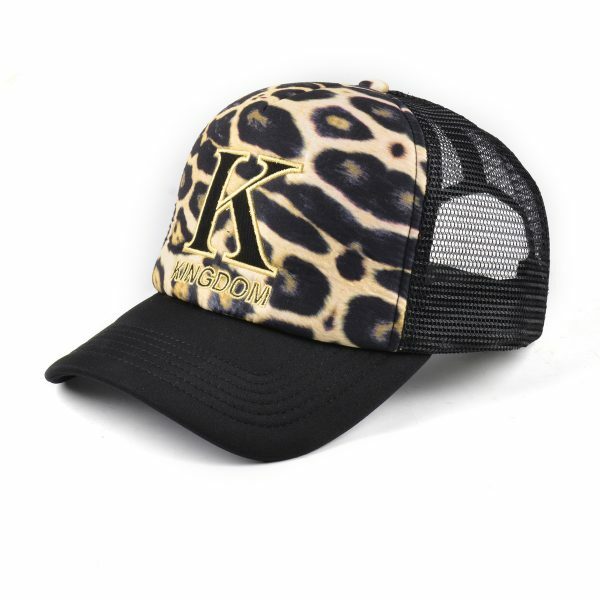 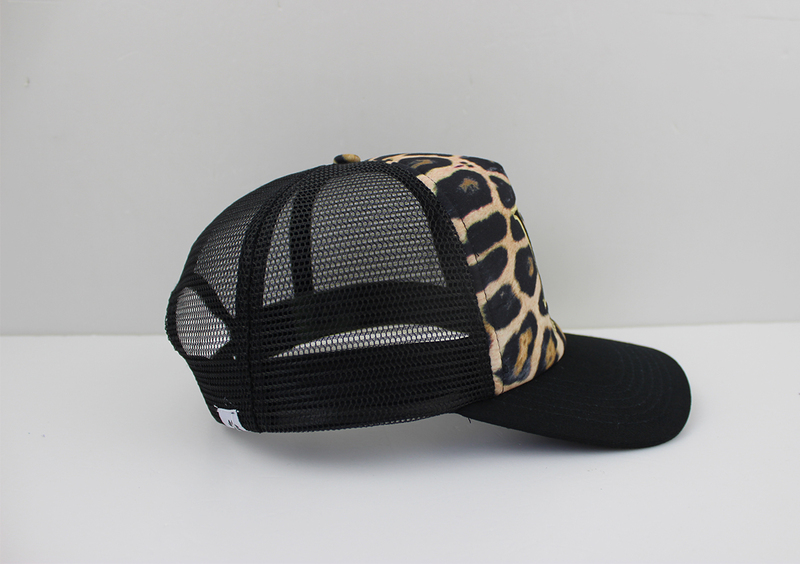 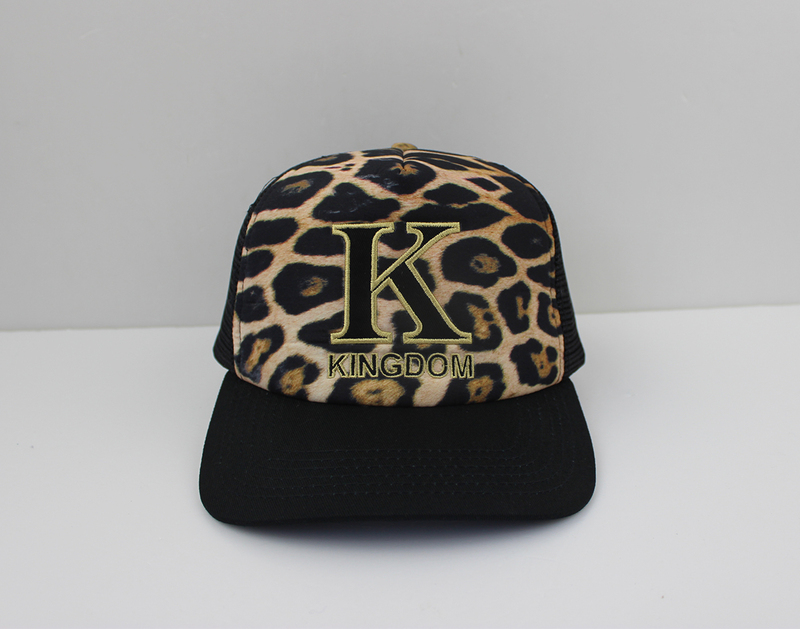 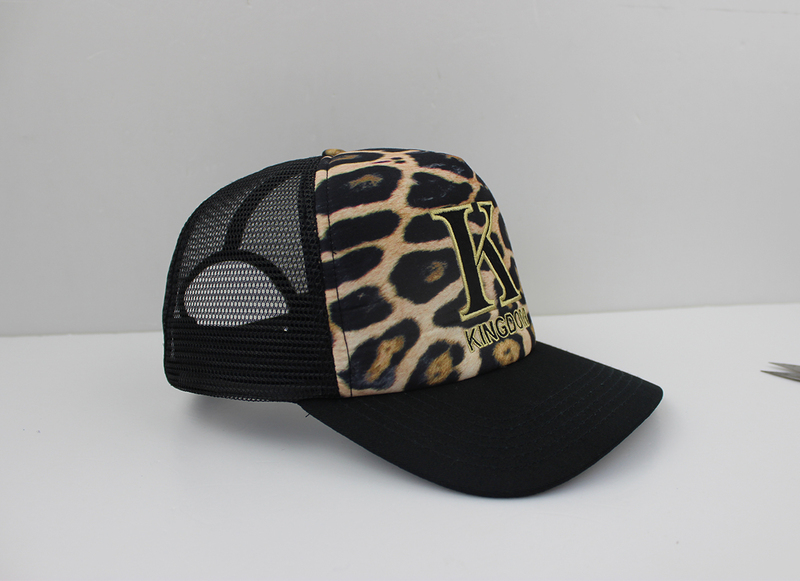 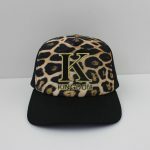 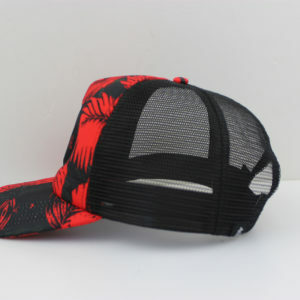 This designer trucker hat is leopard print with embroidered K for Kingdom design on it. 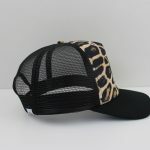 Our designs are inspired by the animal kingdom with great detail and meaning. 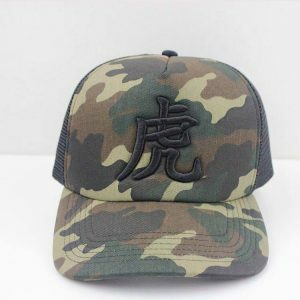 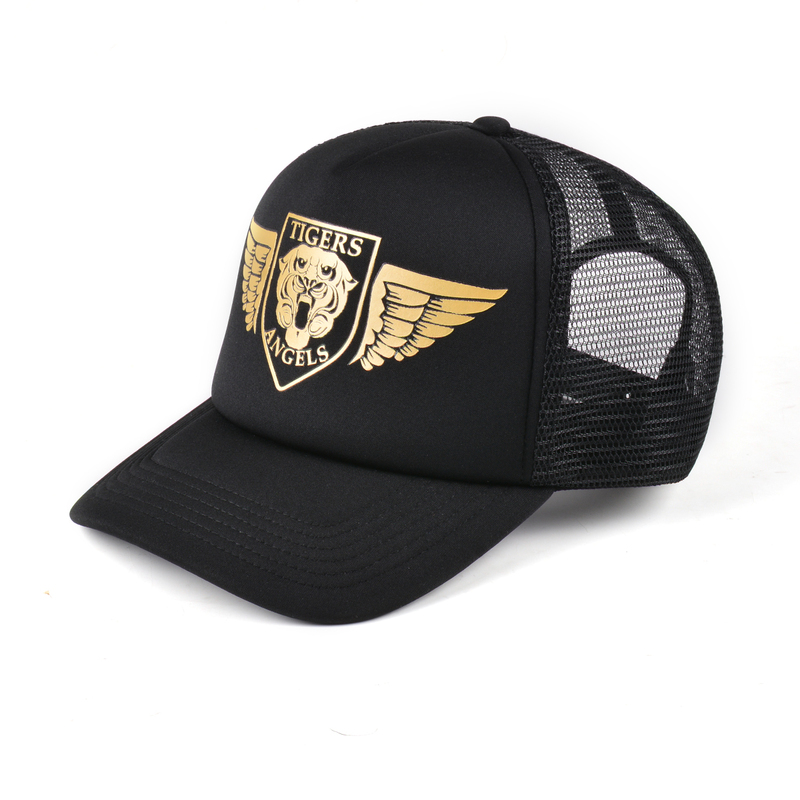 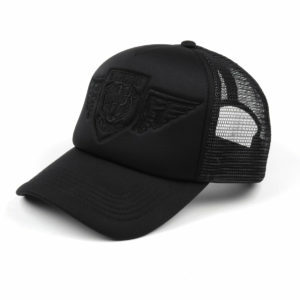 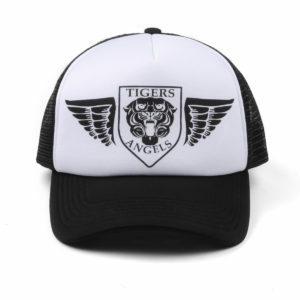 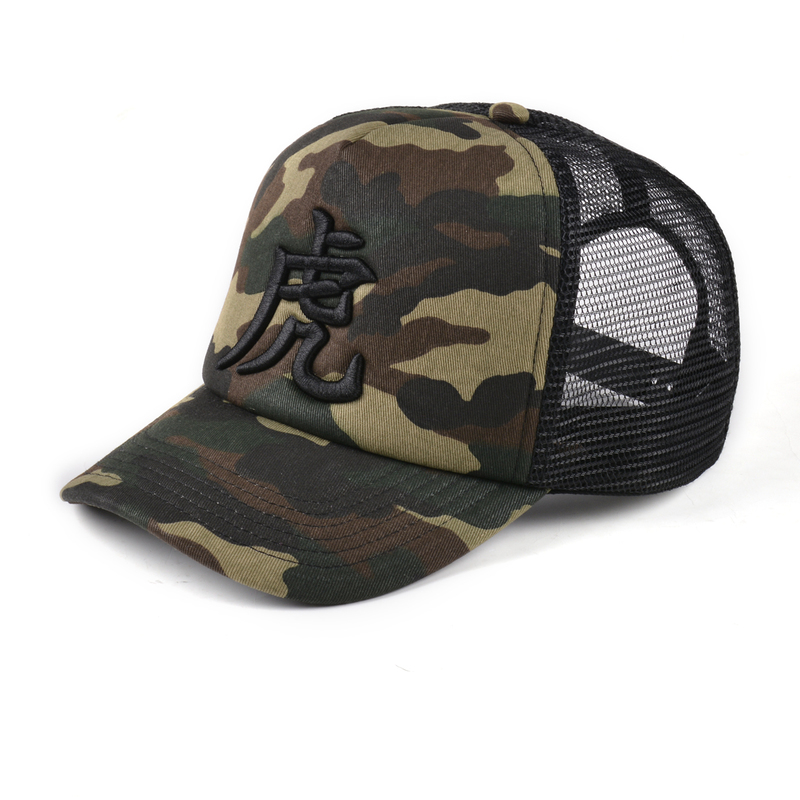 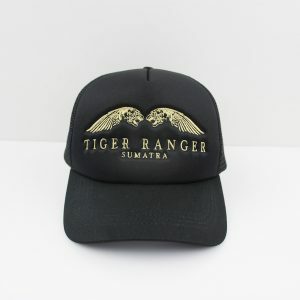 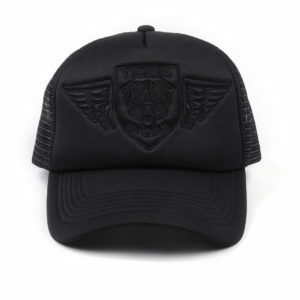 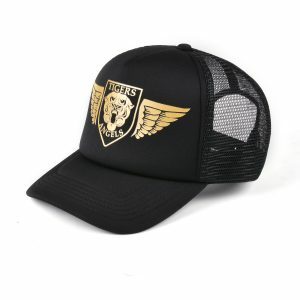 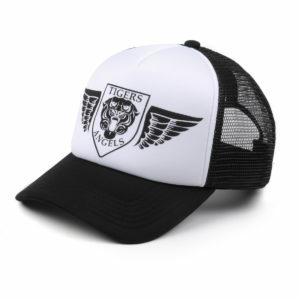 Each hat comes with a Japanese tiger symbol representing protection and a tiger paw representing the tigers presence. 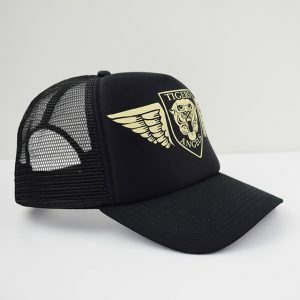 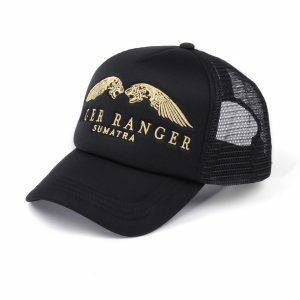 The hats also come with an endangered gold reflective seal . 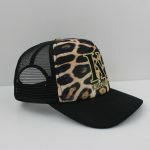 Enjoy your hat and wear it with pride.